There’s nothing more that I need to do. At the end of the day, what have I got? I always knew that this day would come. I just didn't know it would make me cry this hard. 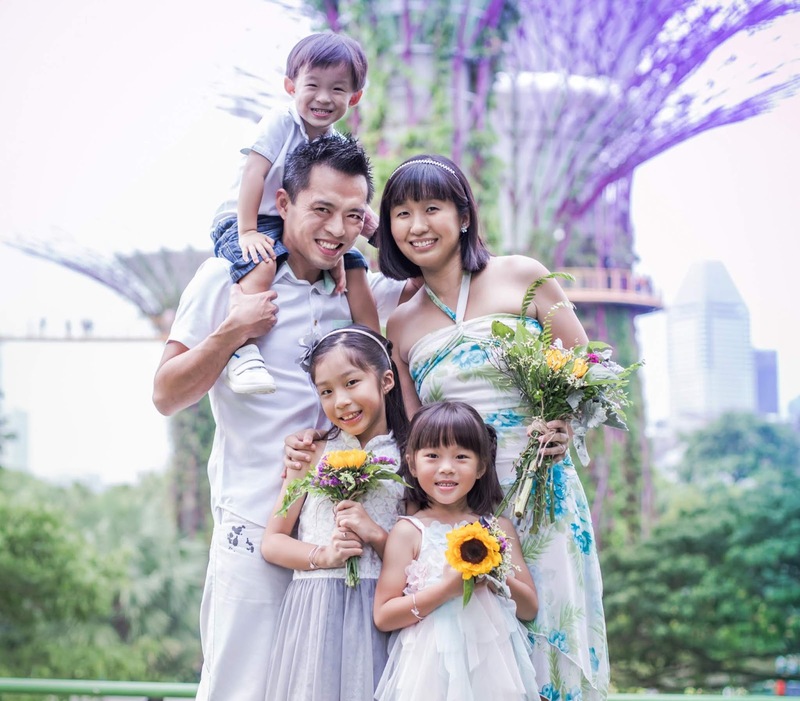 This morning, I woke up to learn about the demise of our founding Prime Minister, Mr Lee Kuan Yew through an outpouring of wishes on Instagram. I badly wanted to believe that it was another prank played by a youngster who had utterly no respect for this man who fought for Singapore all his life. I was hoping it might be a dream because deep down, every inch of me was hoping for him to join us at National Day Parade this year to celebrate our nation turning 50. “You begin your journey not knowing where it will take you. cross treacherous rivers, be blocked by landslides and earthquakes. Today, I told Angel that a great man, somebody very important to Singapore, has just passed away. Though she nodded her head, she could not understand much of what I was trying to put across and then went to school as usual. I tried to carry on with the chores and then realised that as I was vacuuming the floor, tears started to drip down uncontrollably. That feeling, that sense of loss, why is it so unbearable? Then, I was having lunch with Ariel and watched her jump up and down in her chair, when all of a sudden, I noticed her looking earnestly into my eyes and that was when I realised they were wet once again. When I had a little peace and quiet in the house as the little one took her nap, that was when I watched PM Lee's national address. Every word of his speech, including and especially the pauses in between his words, made me weep uncontrollably in front of my laptop. 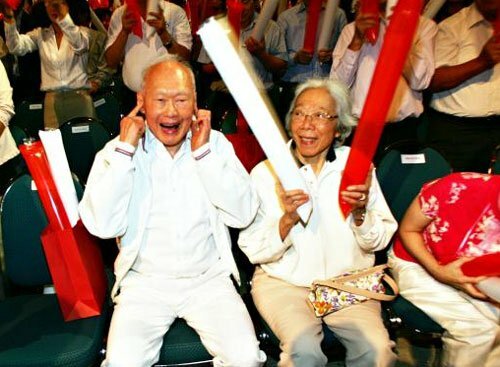 It was then I realised that LKY wasn't just a great man, from the way he protected our nation and loved the people like his own, he was like a father to me. I would like our ashes to be joined after this life. I'm not saying that he is the only man behind our success, because I think credit must also go to his founding team of strong and competent Cabinet members like Toh Chin Chye, Lim Kim San, S. Rajaratnam, Goh Keng Swee. E.W. Barker and Ong Pang Boon. These were the political personalities who stepped forward at a vital period to serve as leaders and played key roles in shaping our nation. 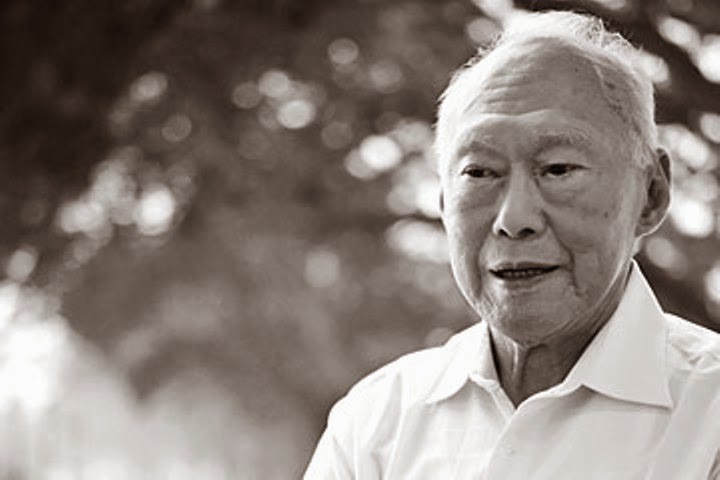 However, it is indisputable that he was the leader, the biggest driving force behind it all and without him, Singapore would not be where she is today. Today, I live in a country where I can roam the streets at night and have supper without worrying about the safety of my family. I married a navy officer who is proud of his work and I am proud to be his wife. I am effectively bilingual and no matter which country I go, I take pride in knowing that I can speak fluent English while never forgetting that Chinese is my well-loved mother tongue. We have a public transport system that is very accessible and getting from one place on the island to another, even with two kids and a stroller in tow, has been made possible. I have friends from all races and appreciate the fact that we made racial harmony a dream come true. It's not often found in a country where you have Indian friends who visit you on Chinese New Year and you visit them on Deepavali, right? I live in a beautiful, garden-like city filled with greenery and blooms. A clean and green city is what sets us apart from many other countries. My kids will be able to go to school and receive first-class education. We have access to world-class healthcare services and those in need receive medical subsidies. I stay in a HDB flat and even if that means we will take over 20 years to finance our loan, the fact remains that we have a home and a roof over our heads. Our kids have a room, our parents have a room and we live together as one happy family. All these, and so much more, make me very happy and proud to be a Singaporean. Regardless of where I stay or which places I travel to, this place, and only this place, will truly be home. 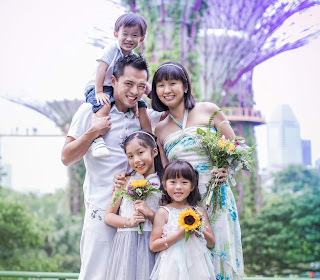 I want my kids to grow up knowing how blessed they are to be born in this generation, I want them to remember the sweat, tears and efforts of our forefathers, I want them to understand how much it took for Singapore to transform from a mudflat to metropolis, I want them to be grateful and not take prosperity, success and harmony for granted. Yes, they can be discerning individuals, they can have the rights to critize and disapprove, they can make tactful and wise comments, they can have a voice that belongs to the new generation, but they can never deny or forget our heritage, our history and the contributions of the people who strove hard, fought hard and sacrificed their lives to bring us to where we stand today. Thank you, Mr Lee, and all those who made an impossible dream come true and for not giving up. I'm proud to be a Singaporean and I hope as your people, we can continue to pass down your legacy. Thank you for not leaving us behind but propelling us to move forward as a nation. Life goes on, even stronger than before, because of what you have taught us. Never fear! After my mother’s second stroke in 2008, she became bed-bound and could no longer accompany my father on his travels overseas or to social functions here. Every night after returning home from work, my father now spends about two hours telling my mother about his day and reading aloud her favourite poems to her. The poetry books are rather thick and heavy, so he uses a heavy-duty music stand to place the books. One night, he was so sleepy, he fell asleep while reading to my mother, slumped forward and hit his face against the music stand. Since the music stand was made of metal, he suffered abrasions on his face. He cursed himself for his carelessness but still carries on reading aloud to my mother every night. They are not only lovers, they are also best friends. There has never been any calculation about how much each had invested in the relationship. Theirs is an unconditional love. P.S. I was really touched by the anecdotes shared by Dr Lee Wei Ling which portrayed the sweet, sentimental side of our founding father. Deep down, I am so happy that he found the love of his life who stuck with him through thick and thin and I sincerely hope they are now reunited in love and in peace. We will always miss you, our father.